Feltham Locksmith 4 Less is a 24 hour locksmith service company. 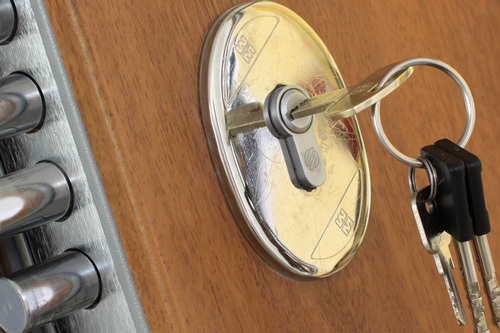 Our locksmith service is very concerned with the security of your home and business. You can rely on us to make sure that the job is done right and at a reasonable price. 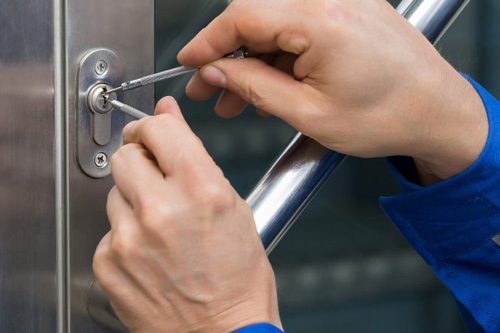 Our locksmiths in Feltham provide many services including but not limited to lock change, locks repair, lock rekey, master lock rekey, high security locks installation, window locks, garage door locks as well as 24/7 emergency lockout service. In addition, we carry and service all major lock brands. Locksmith4Less is your local locksmith, covering Feltham, Hanworth and all surrounding areas. Give us a call today!